FIMMA (International Fair of Machinery, Raw Materials and Accessories for the Furniture Industry) Brazil is a fair that, year after year, is becoming more important among the events in the sector. In the recently finished edition, at the end of March, Grass exhibited its Nova Pro Scala drawer. 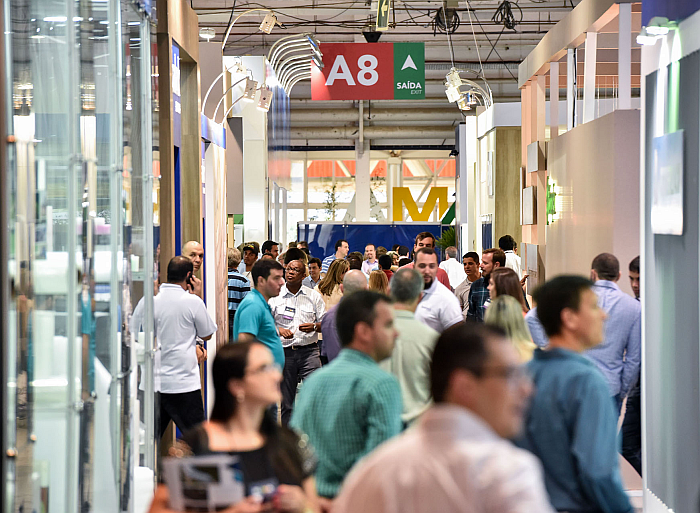 11.04.2019 The last edition of FIMMA Brazil concentrated, on 58,000 m2, the most anticipated solutions for the strengthening of the furniture production chain, pointing the ways to the success of companies and launching trends for the market in different specialized areas. 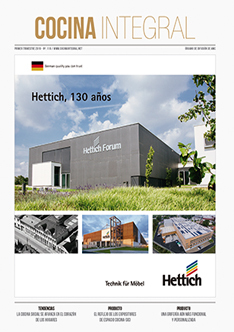 Grass‘s fittings were present with Häfele, its distributor in Brazil, in a stand that had different multi-brand novelties and that enjoyed cutting-edge technology. Among the products exhibited, the Nova Pro Scala drawer, with clean and straight lines, a timeless design and great use of space, stood out. Available in three matt colors, Silver, Ice and Stone, its variety of heights is 63, 90, 122, 186 and 250 mm.